In fact, privacy and security considerations are the key ingredients of digital trust and must be at the heart of any industry’s digital transformation. Far from being solely technological issues, they encompass for many firms profound cultural and governance issues. 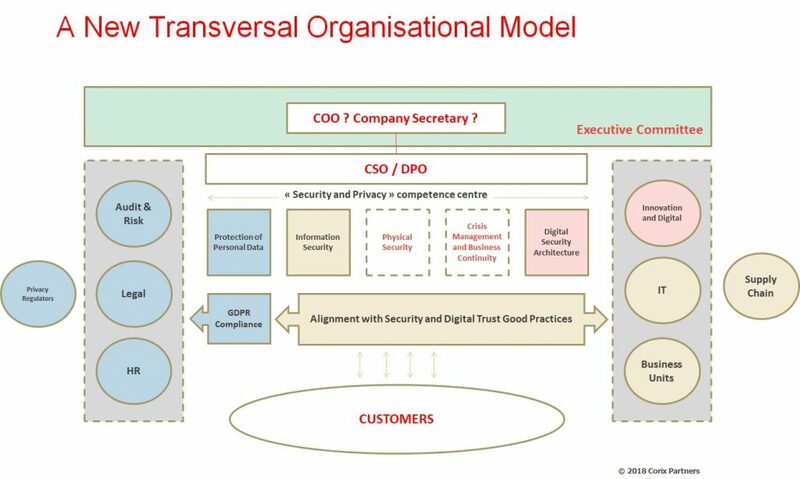 The necessarily transversal nature of security and privacy matters needs to be woven into the fabric of an organisation for the digital transformation to succeed over the long-term, and this will force existing organisational models to evolve. Of course, most new technology layers enabling the digital transformation need to be protected from interference, intrusion, or corruption. 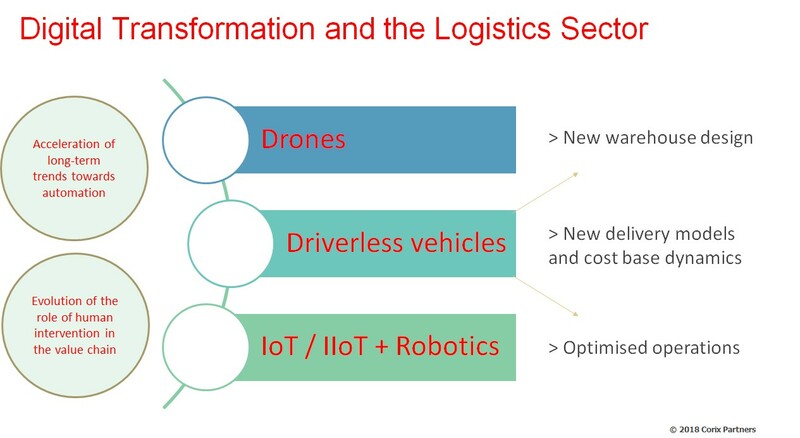 This is especially the case across industry sectors seeking to take advantage of the enormous opportunities offered by driverless vehicles and the logistics sector – amongst others – could be unrecognizable in ten years’ time. New technologies will also generate and feed on massive amounts of data – most of it sensitive or private – that will need to be collected, processed, and safeguarded in a way that is both sensible and ethical. This is absolutely key for example in the retail sector where the growing trends towards the enhanced personalisation and the digitalisation of the consumer’s journey are literally turning the industry on its head. The concepts of security by design and of privacy by design will inevitably become any organisation’s best allies in its innovative endeavours and must be taken seriously by all digital transformation players, especially as the regulatory and social contexts become harder to navigate. As data is increasingly becoming the fuel of the digital value-chain, it needs to be understood and treated as a truly valuable asset by all firms and protected as such. But this must not be seen as a mere technical matter: It needs to be addressed across the corporate spectrum as a full managerial and cultural matter and could have deep organisational implications. As a matter of fact, the recent launch of the General Data Protection Regulation (GDPR) in the EU is changing dramatically the incentives landscape for all businesses active in Europe. Make no mistakes: The GDPR is an integral part of the digital transformation paradigm and illustrates how external forces – in this case, regulation – can and will be applied by politicians to try to restore market equilibrium – in this case, in the face of ruthless data monetisation – to protect the perceived interests of consumers and citizens. Organisations can now be fined up to 4% of their global turnover for non-compliance but may be faced over the short-term with incoherent rulings and shifting legal norms (as nobody really knows yet how the regulators will act in practice). In addition, firms are now required to report any relevant data breach to the regulator within 72 hours. This will require capabilities of detection, analysis and reaction, which go far beyond the scope of the security teams and will force many corporate stakeholders to work together on those matters (security, IT, legal, DPO teams, senior management etc…). As such, the GDPR could be a painful lesson as to why cybersecurity is necessarily a transversal matter for organisations of all sizes. As consumers and other stakeholders start scrutinising more and more corporate attitude towards data, failing to acknowledge their concerns over these privacy issues – or worse, making the headlines when the next scandal hits – could do more harm to any business than a regulator’s fine. Investors themselves are starting to regard digital trust is the true “secret sauce” of the digital transformation, and security and privacy – as its key ingredients – are fast becoming serious components at the heart of any sound ESG framework. In fact, it could be the start of a major evolution around corporate perceptions of security and privacy, from burden, annoyance and costs, towards becoming central management functions. 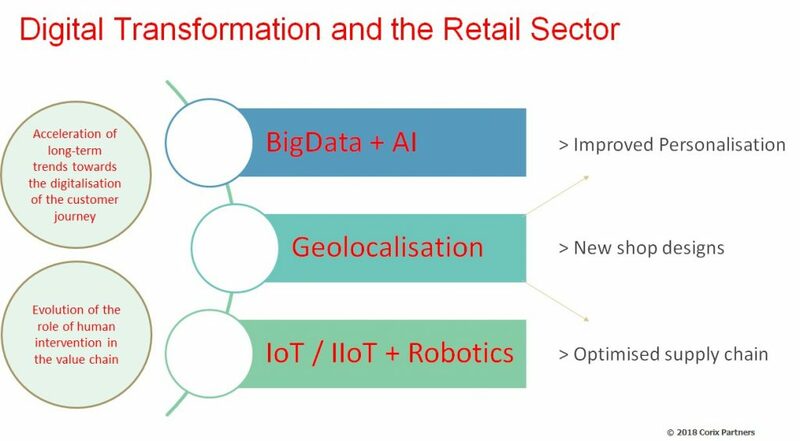 But organisational models will have to evolve as a result to accommodate the truly transversal nature of security and privacy matters and carve out a niche for those new corporate functions. A summary was published on the Kuppinger Cole blog on 9th July 2018 and can be found here.